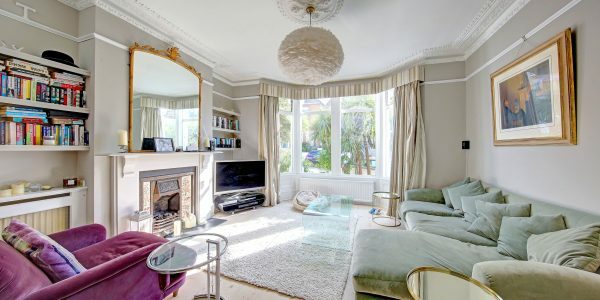 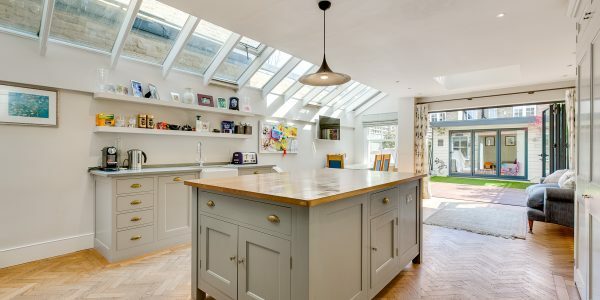 Sitting on an extremely wide plot with huge potential for extension to the side, loft and basement, this substantially wide Victorian family house also has a large, sunny garden and private side access. 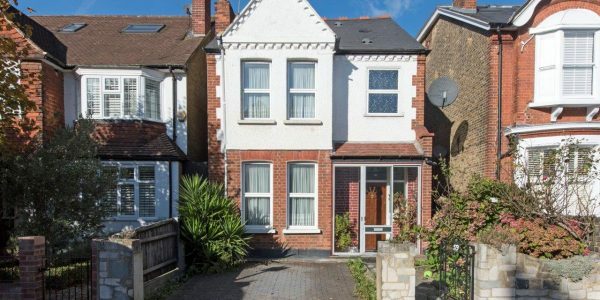 Recently decorated and carpeted, and offered with no chain it’s ready for occupation and ripe for further development. 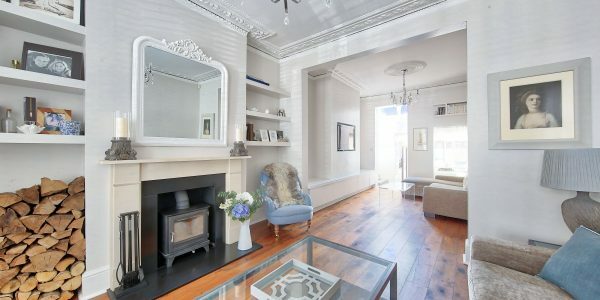 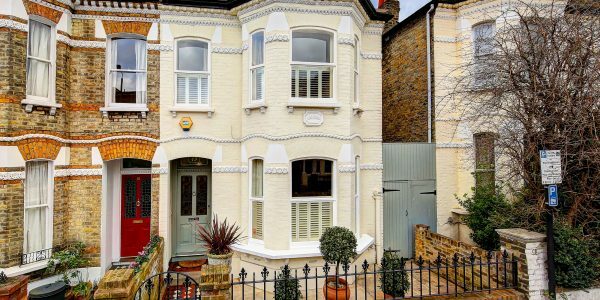 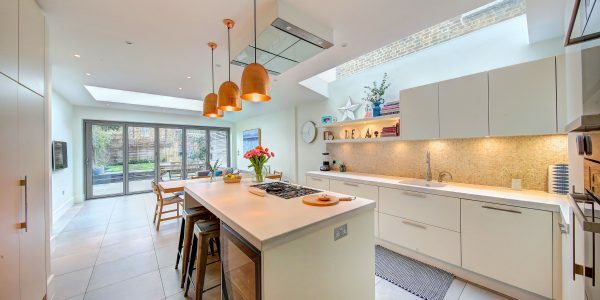 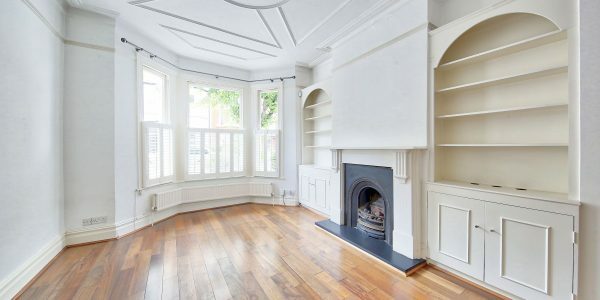 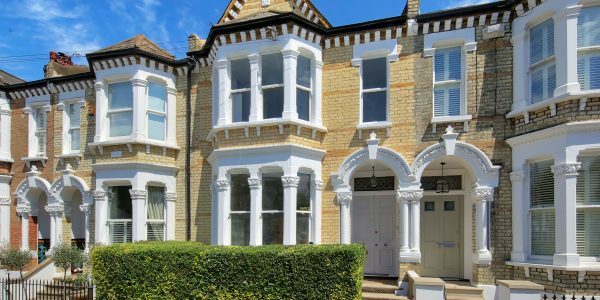 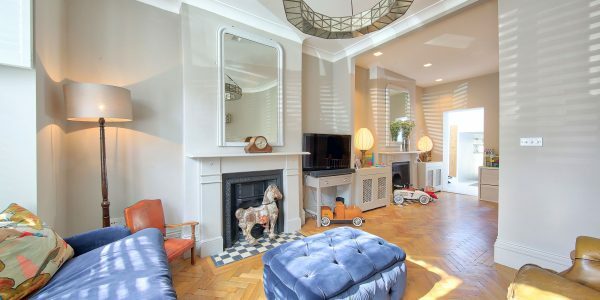 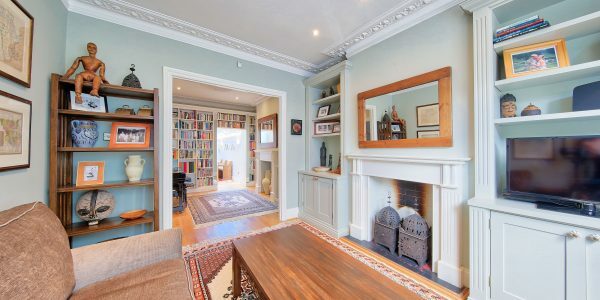 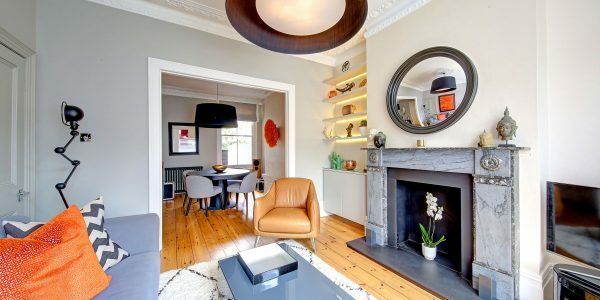 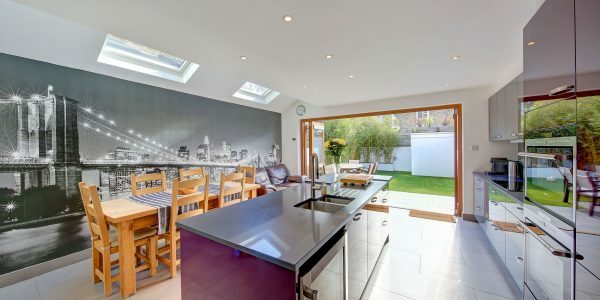 Close to excellent schools, fashionable Northcote Road and Clapham South’s direct tubes to The City/West End. 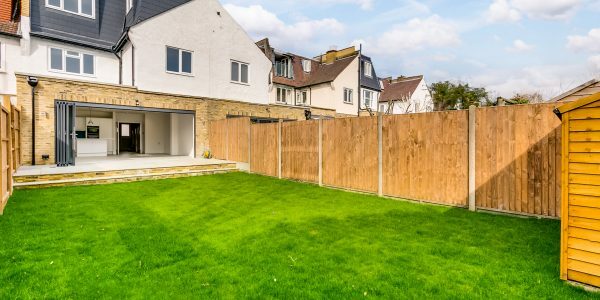 If you’re keen on designing and extending your own property, then prepare for a field day. 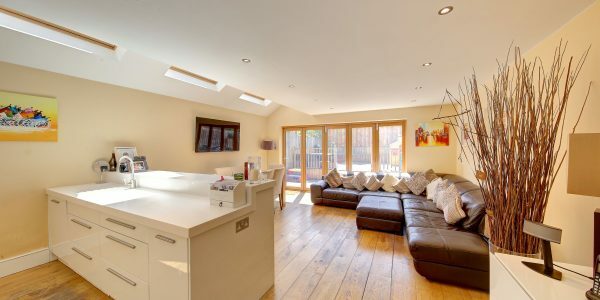 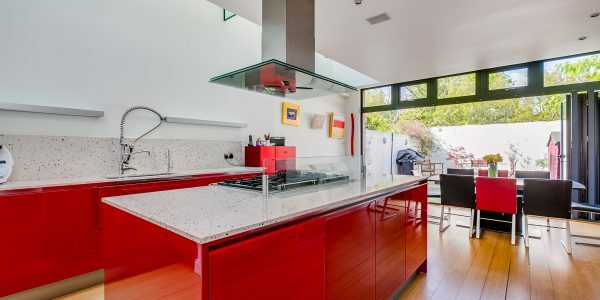 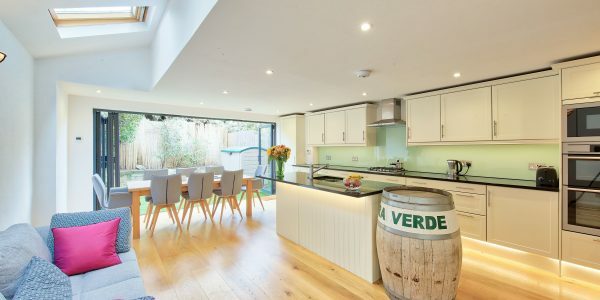 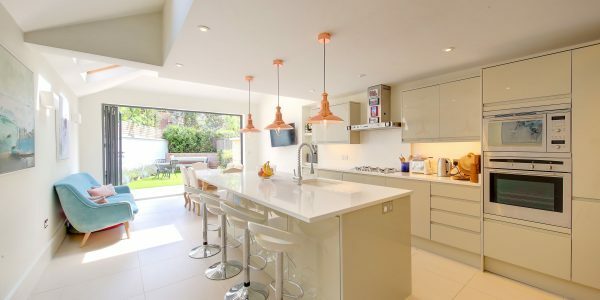 This is no ordinary terraced house and the proportions of this property, together the dimensions of its plot, offer unique and mouth-watering possibilities for ground floor extension. 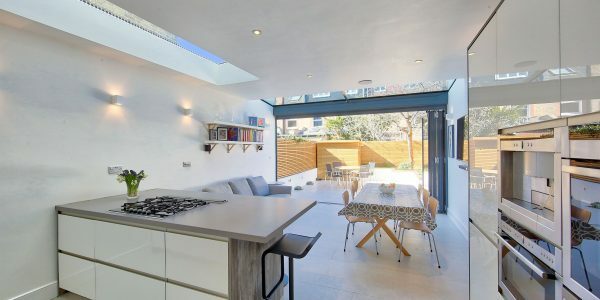 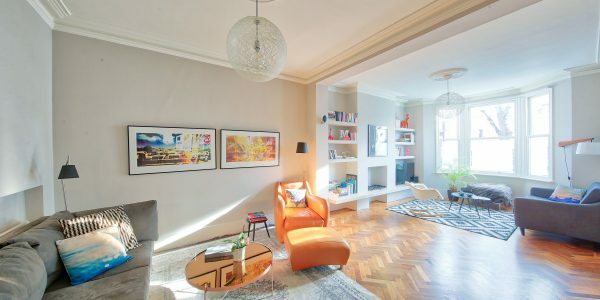 The property also has an ever-widening and private side passage, the front of which would be ideal for a bike store and the rear of which could be incorporated into the living space, allowing one lucky buyer to create something very special indeed. 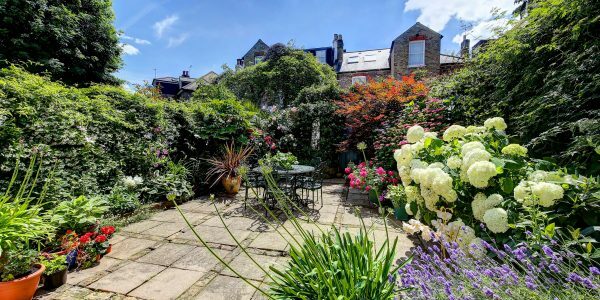 The extra-wide garden is again rare for the area and has a nice open aspect with good summer sun flooding the garden in the afternoons and evenings. 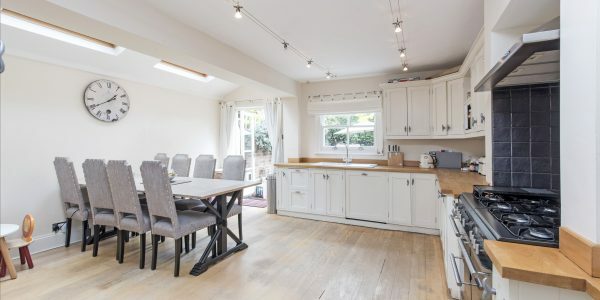 Upstairs there are four bedrooms and a bathroom, all on one floor, with excellent potential to go into both loft spaces and add a whole new floor on top, subject to obtaining the usual consents. 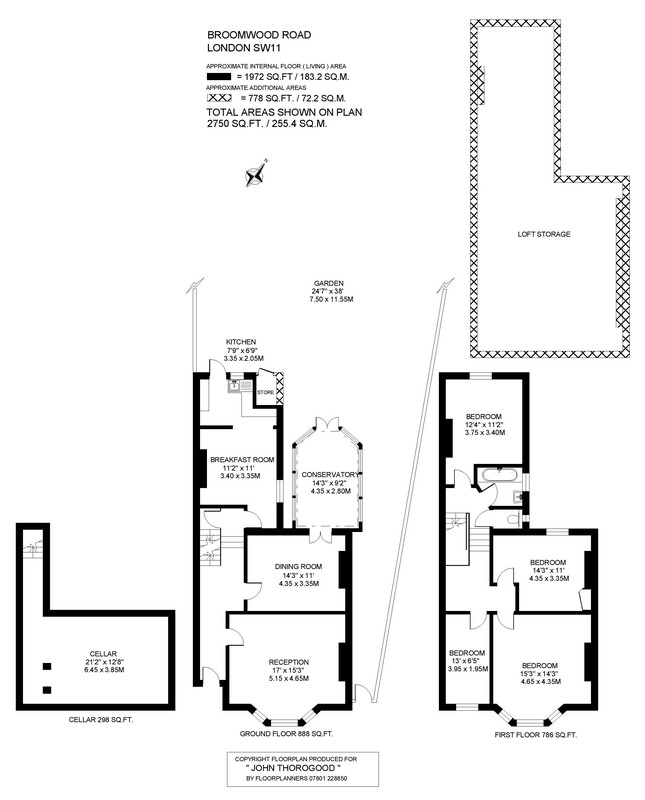 The lofts alone would add in the region of 780 further square feet. 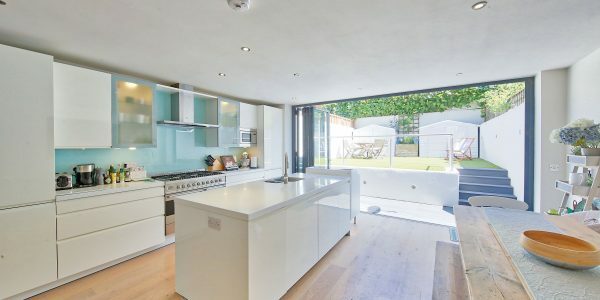 The basement runs under the full width of the front of the house and if someone was interested in fully converting it, could potentially allow side light-wells as well as front. 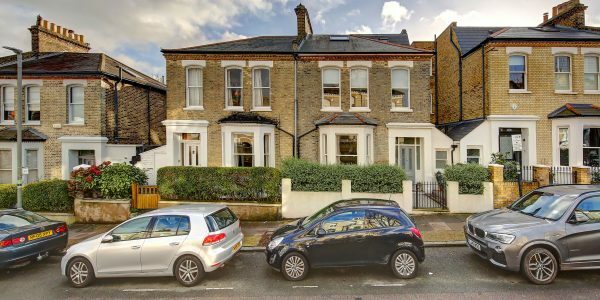 The property has recently been refurbished including redecoration, re-wiring, new consumer unit, new carpets and new boiler and is in ideal condition for a buyer to move in and plan their next steps. 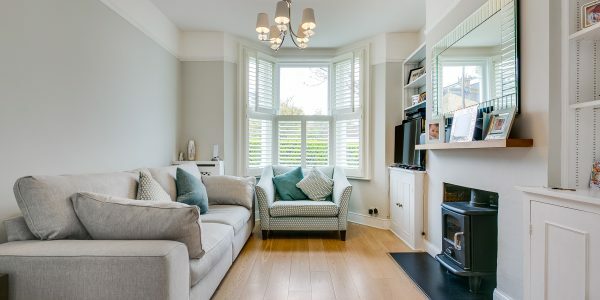 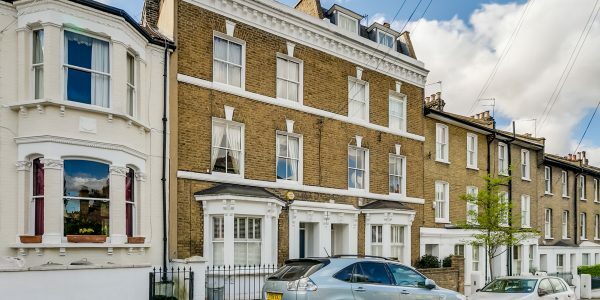 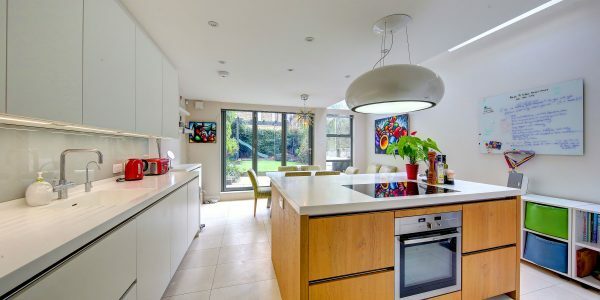 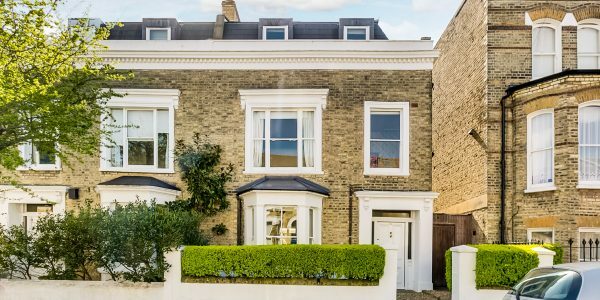 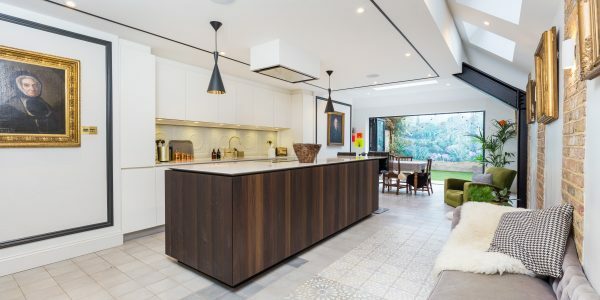 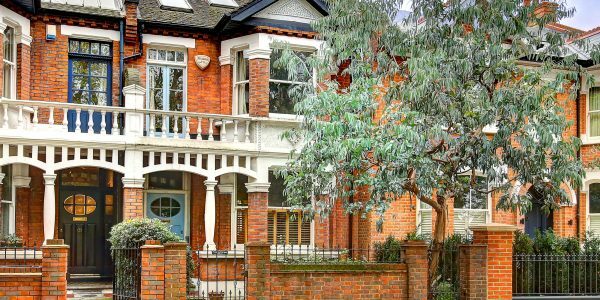 The house is adjacent to the hugely popular Thomas’ Clapham prep school but is also close to Honeywell state primary school (203m to Honeywell School/ 398m to Belleville School). 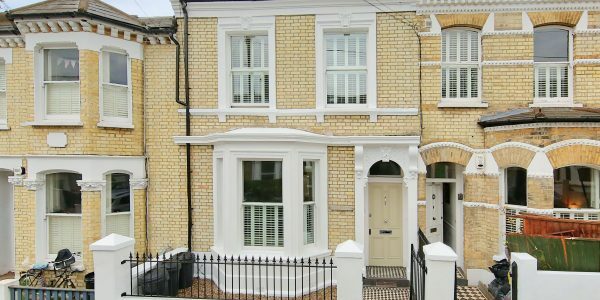 There are many other excellent state and private schools and nurseries nearby. 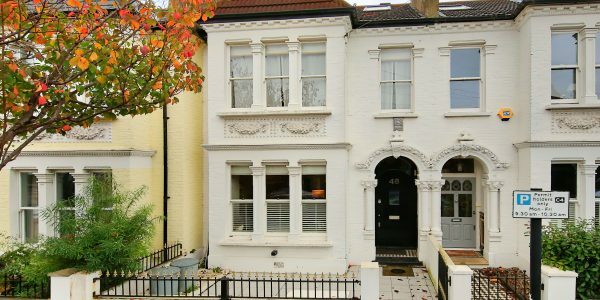 Nearby fashionable Northcote Road has a wonderful array of specialist shops, cafes, bars and restaurants. 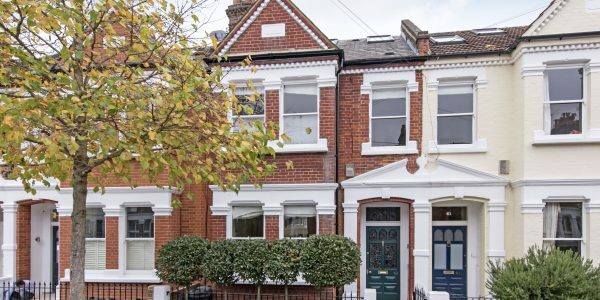 Northern Line tubes can be found at Clapham south (half a mile away) whilst Wandsworth Common, Clapham Junction and the 319 bus are also within reach.